Get high quality fullzip and pullover hoodie mockups to showcase your awesome designs. It is as simple as uploading your image file and downloading your image to be used in your store’s website, all across social media and wherever you can think of! Follow these steps or if you want a more detailed process, check out this video below. 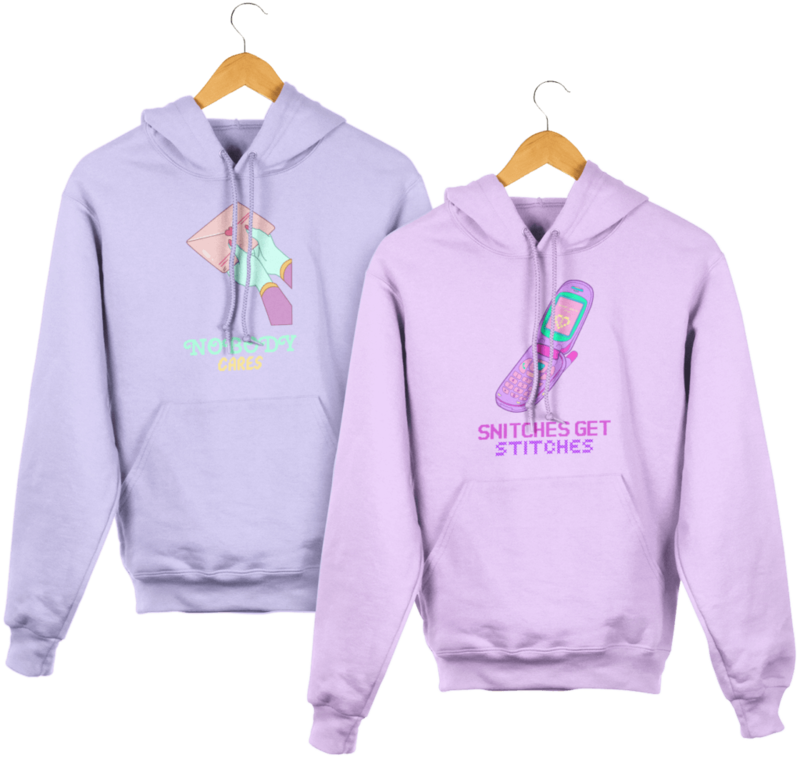 Winter has arrived, it’s time to sell warm and cozy hoodies, but wait, are you still still using hoodie images with your design pasted over it? That’s not the way to do it! Good images transmit much more information than plain text, start sharing great images on your marketing strategy to catch your customers’ eyes and start selling more. An exceptional user experience comes closely related to using large and high resolution images of your designs which make it easy for a customer to imagine how the hoodie will look on them. So start using hoodie mockups today and get your winter game on! No pluggins or additional software needed. Our hoodie maker tool works straight from your browser! Ecommerce success is mainly attributed to superb photography, did you know that? Tell your brand story using powerful images that your customers can relate to. Start using the best hoodie mockups available on the internet now! 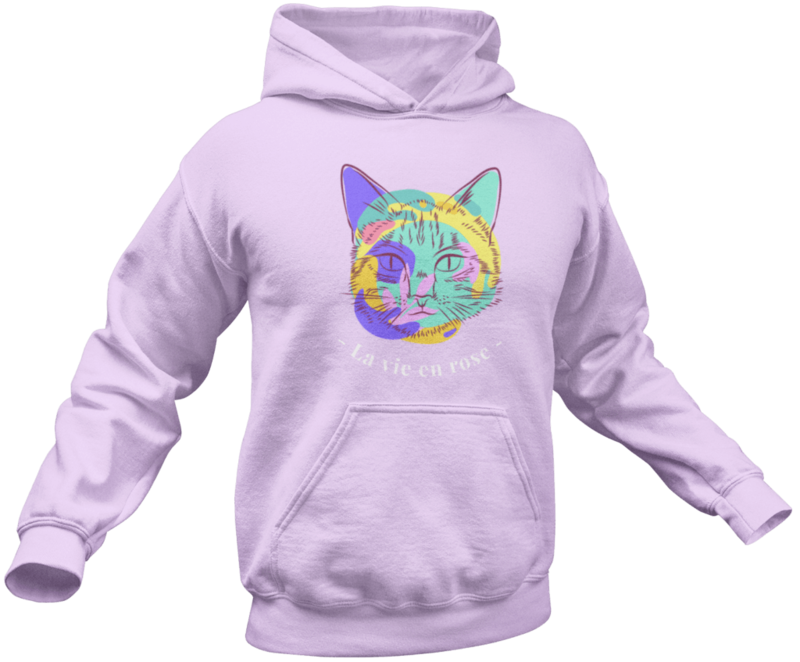 Remember that creating all-purpose hoodie mockups is easy as uploading your design! 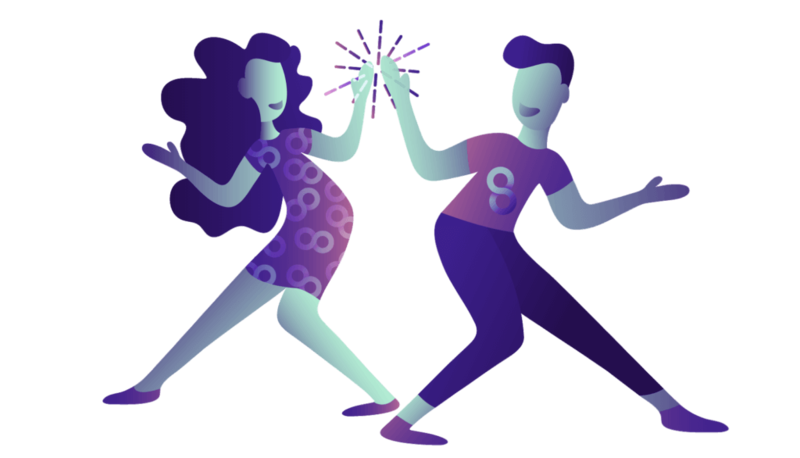 We’re sure you have other important activities to so stop wasting your energy working your way around unfriendly PSD files and smart objects that never work the way they promise to. If you need help, our customer service will gladly assist you. Create a New Hoodie Mockup! 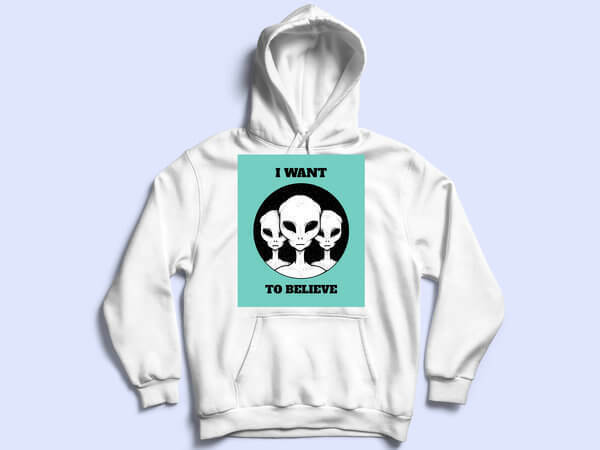 Creating hoodie mockups is a great way to improve the overall image of your brand, but the other thing that is really important is to constantly update your designs so we have an awesome array of tshirt design templates for you to create that hoodie design you’ve always wanted for your store! "92% of consumers say visuals are the top influencing factor affecting a purchase decision." Whether you’re a T-shirt seller, a web app developer, an author or a business owner, Placeit has mockups and design templates that are just what your business needs to stand out from the competition and look incredible, and the best part is that with our Unlimited Subcription you get all of this for only 29 USD/month !
" Since using Placeit for my t-shirt shop, my sales have increased a lot! "